In 2017, Ministry of Health figures showed that one in five New Zealanders sought help for a diagnosed mood or anxiety disorder, and these figures are growing. 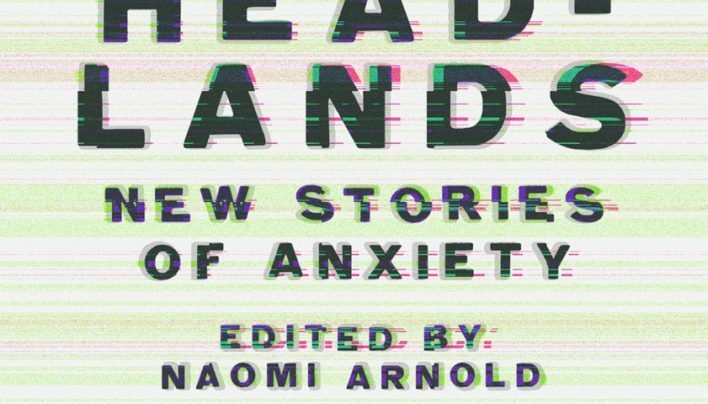 Headlands: New Stories of Anxiety tells the real, messy story behind these statistics – what anxiety feels like, what causes it, what helps and what doesn’t. These accounts are sometimes raw and confronting, but they all seek to share experiences, remove stigma, offer help or simply shine a light on what anxiety is. The stories in Headlands are told by people from all walks of life: poets, novelists, and journalists, musicians, social workers, and health professionals, and includes new work from Ashleigh Young, Tusiata Avia, Danyl McLauchlan, Selina Tusitala Marsh, Hinemoana Baker and Kirsten McDougall. 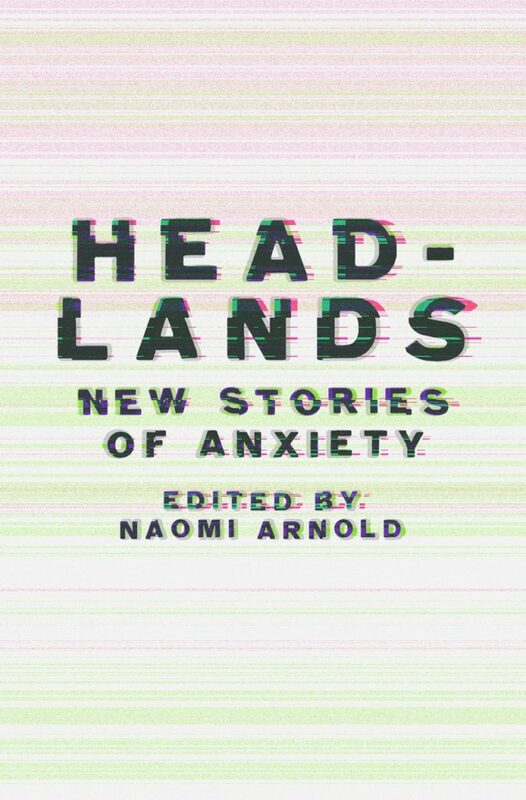 Edited by journalist Naomi Arnold, Headlands shows that some communities have better access to mental health services than others and it underscores the importance for greater understanding of the condition across the whole of society. It is not a book of solutions nor a self-help guide. Instead, it has been put together for all individuals and whānau affected by anxiety. 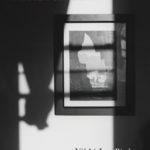 It’s also for those who are still suffering in silence, in the hope they will see themselves reflected in these pages and understand they are not alone. Naomi Arnold is an award-winning journalist. 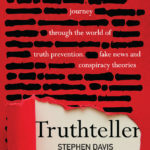 After working as a daily news, columnist and feature writer for five years she turned freelance and now writes full-time for New Zealand and international publications, frequently on health, the environment, and science. 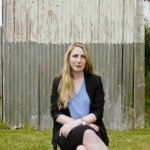 She is the founder of Featured, a website that collects the best of New Zealand’s non-fiction writing. She has hosted a journalism podcast with The Spinoff, appeared on writing and media panels, reviewed books for Radio New Zealand, and coordinated the Nelson Readers & Writers Festival. She lives in Nelson.